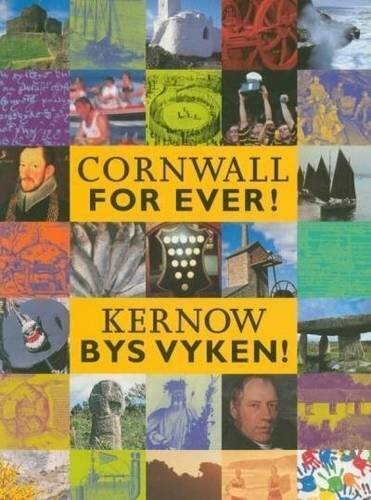 Truro Festival | Cornwall For Ever! Truro Festival happens each April in Cornwall's only city, Truro. The festival has a wide programme of events, including music, art, exhibitions, theatre, dance, comedy, film, literature and photography. The festival celebrates the artistic and other talents of the people of Truro and Cornwall and has become a popular attraction.